Chiwawas are spoiled! Owners love to buy their little Chiwawas all sorts of clothes and fashion accessories to dress them up. Chiwawas are great for taking fun and cute photos because they are so adaptable to various settings and clothing. 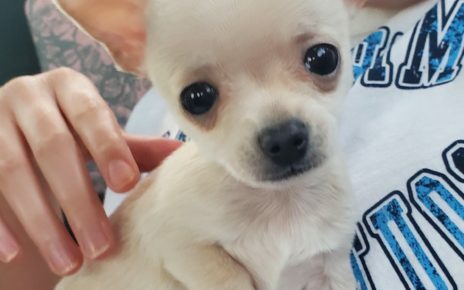 A simple bright colored shirt or a cute little beanie can give your Chiwawa a distinct style and character and best of all, they aren’t as expensive as clothing for other dog breeds because they are so small. A lot of Chiwawa owners also love to make the clothes and fashion items themselves. A lot of older women who own Chiwawas will get out the knitting kit and start creating unique bits of clothing for their Chiwawas, everything from little boots, beanies and even tail covers for those cold winter nights! 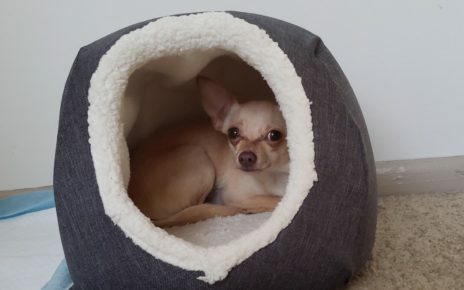 There are several shops online that specialise in Chiwawa clothing & accessories, which you might find unbelievable but such is the appeal of these cute little dogs that there are shops out there that have a whole range of stock for your Chiwawa. From sweaters to t-shirts for dogs, socks or hats for dogs. Many are specially made for Chihuahua’s to either look cute or funny or cool. Some funny ones may include a little mini sombrero hat or a poncho coat for dogs. 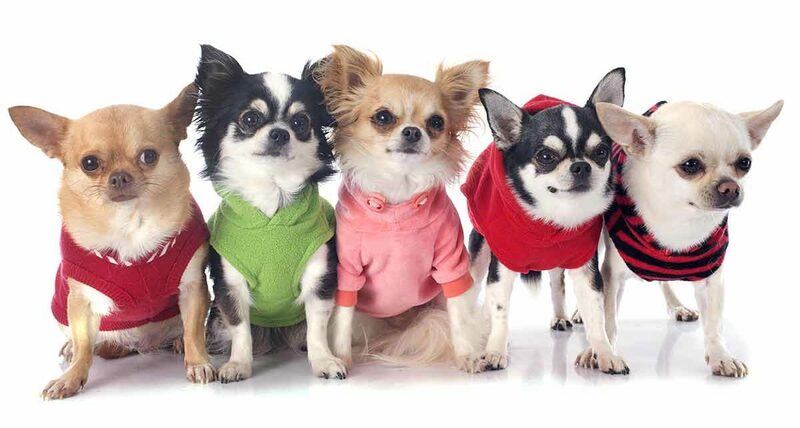 A wide range of designs exist you may like for your chihuahua dog. Be sure to check out a few I’ve listed here.